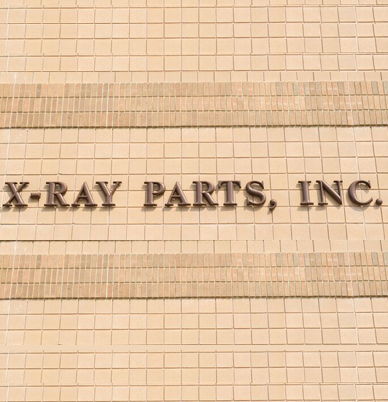 X-ray Parts, Inc. was founded in December 1987 by our President and CEO Abraham Steiner. 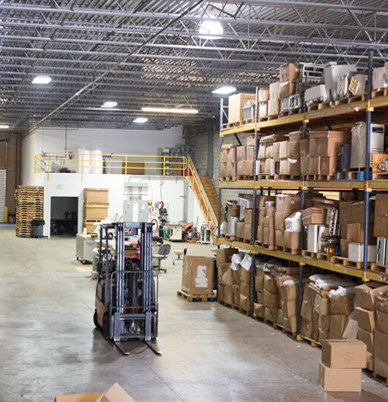 We have 11,000 square feet of warehouse space filled with over 15,000 quality pre-owned replacement parts for all X-ray modalities. We also provide de-installation services for RAD, R/F, Special Procedure, C.T. and Mammography. 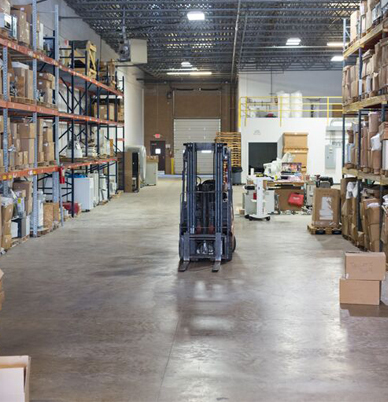 We have parts for all the major manufacturers such as GE, Siemens , Toshiba, Philips, and Picker. 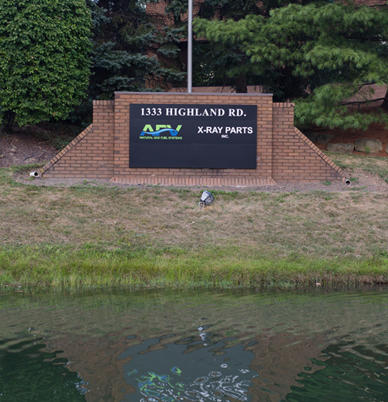 We provide outright and exchange pricing with most of our parts carrying a 90 day warranty. 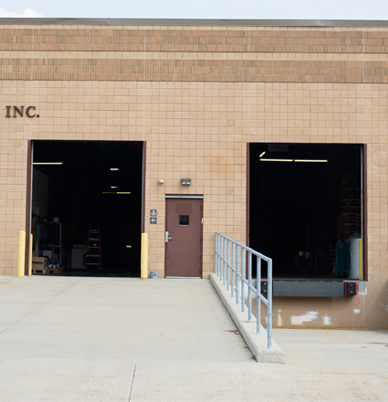 Our specialized team is here to help with your parts or de-installation needs. 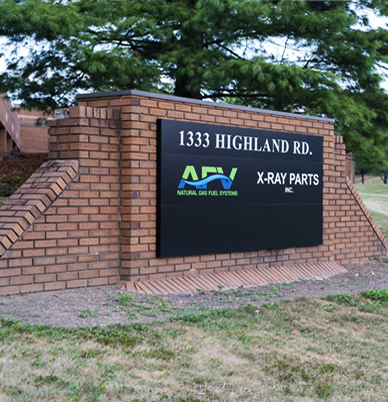 Our vision at X-ray Parts, Inc. is to ensure customer satisfaction, whether it’s a part you need or a de-installation service. We believe in “getting it right the first time”. Customer relationships are vital in this industry and we will do whatever it takes to ensure the customer is satisfied. We will always go the extra mile for our customers and help them anyway possible. We are a close family here at X-ray Parts, Inc. and as a customer you will become part of our family as well. Our customers are always number one to us.